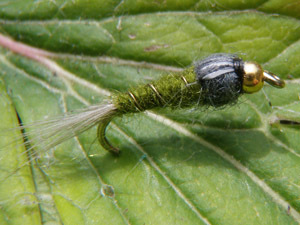 Nymphs form the major part of the fish nutrition. There will not always be rising fish. that's why a few nymphs, proven to be effective, should always be in your flybox. The Swiss Hares Ear Nymph is the famous, well known nymph that catches every fish worldwide, everytime. 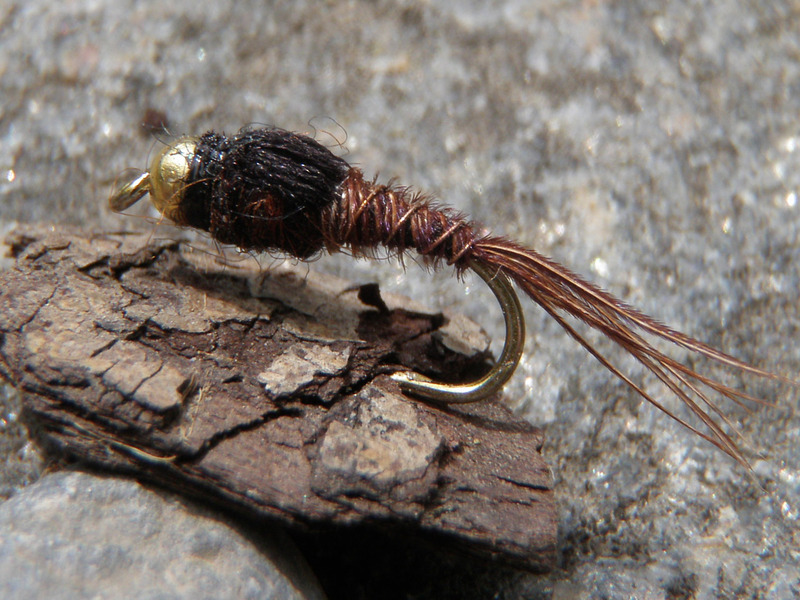 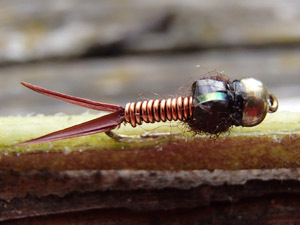 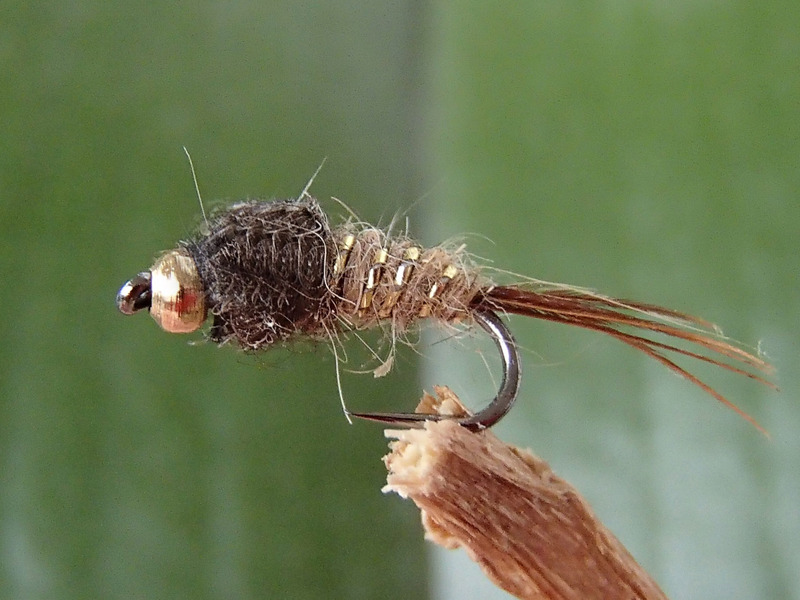 The Pheasant Tail is well known as the lure you can always trust in. 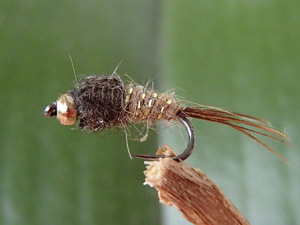 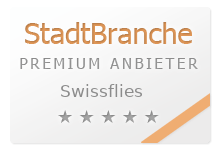 Swiss nymphs are good and will take many fish, but on difficult fish, try the famous Swiss Bernese Nymphs (Berner Nymphe) too.